After years of debt restructuring and stalled projects Nakheel has made significant gains in the growth of its portfolio over recent months with the announcement and commencement of projects such as the Ibn Battuta Mall extension in Dubai, Nakheel Mall on The Palm Jumeirah and Deira Islands in Dubai. The news comes as 2015 profits rose 20% compared to 2014 and the first of 10 new Nakheel developed hotels launched; a portfolio that will comprise Dubais third St. Regis hotel on The Palm Jumeirah. Well known as a community and retail developer, in Q1 2016 Nakheel handed over 536 completed units to customers, in addition to officially opening Dragonmart 2, and launching Deira Islands. 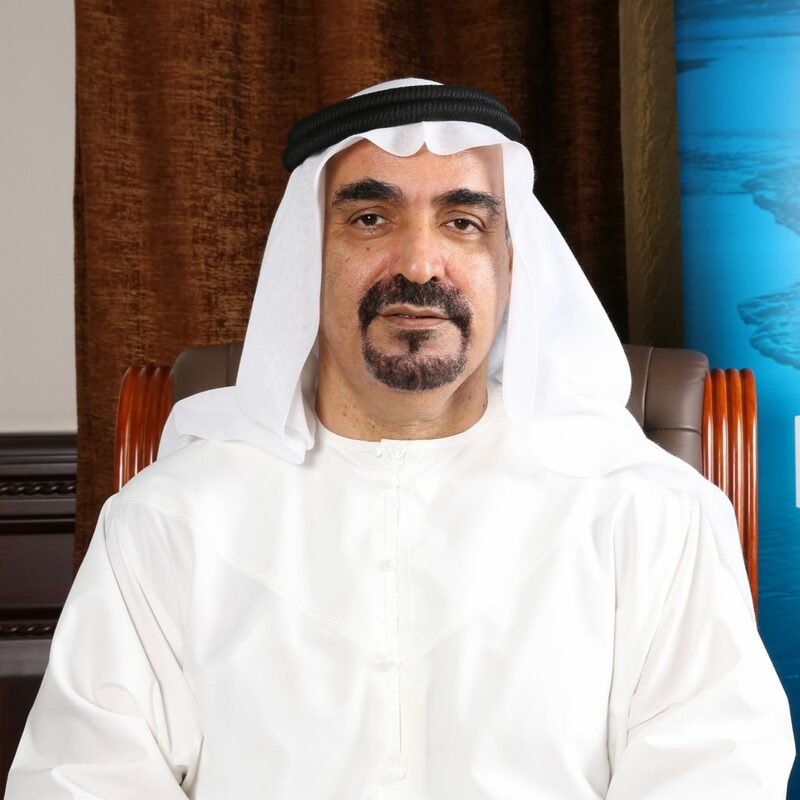 To date, Nakheel has awarded more than AED 3bn worth of contracts for Deira Islands, including infrastructure work, coastal work and construction of the Deira Islands Night Souk, one of several new attractions at the master development. Spanning 15.3 square kilometres, Deira Islands is set to transform Dubais Deira district into a world-class hub for tourism, retail and entertainment, adding 40 km including 21 km of beach, to the citys coastline in the process. Nakheels other master developments include Palm Jumeirah, The World, Deira Islands, Jumeirah Islands, Jumeirah Village, Jumeirah Park, Jumeirah Heights, The Gardens, Discovery Gardens, Al Furjan, Warsan Village, Dragon City, International City, Jebel Ali Gardens and Nad Al Sheba Community. Together, these span more than 15,000 hectares and currently provide homes for over 270,000 people. Nakheel has nearly 21,000 residential units under construction or in the pipeline and the current and future retail project portfolio covers more than 15 million square feet of leasable space.